Who says exercise has to be dull? At American Family Fitness, we are proud to offer Zumba! Come dance and groove your way to a fitter lifestyle. Zumba is an energetic way to exercise, and our gym in Chester offers classes for all levels of fitness! Even those who have been away from the gym for awhile can participate in this class set to Latin rhythms. 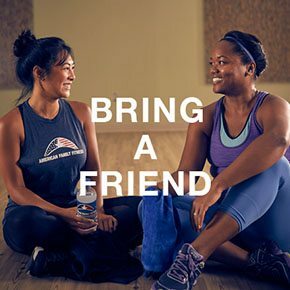 It's fun and it's fast -- like a dance party in the gym -- to leave you energized, feeling fit, and stronger than ever. Do you enjoy exercise that doesn’t feel like exercise? With Zumba classes at the best gym in Chester, you’ll burn calories while dancing to Latin and International rhythms. It doesn't matter whether you are new to dancing or a pro. You’ll enjoy salsa, merengue, hip-hop, reggaeton, belly dancing, cumbia, and flamenco while shedding the pounds. For your convenience, classes are offered several times throughout the day and week. At our gym in Chester, we offer Zumba for all fitness levels, so everyone can tone and sculpt to a Latin beat. 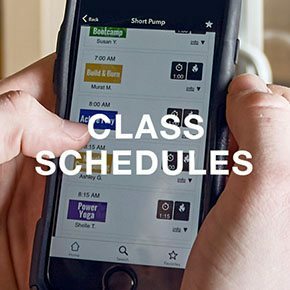 Visit our Class Schedule page to find a class today!